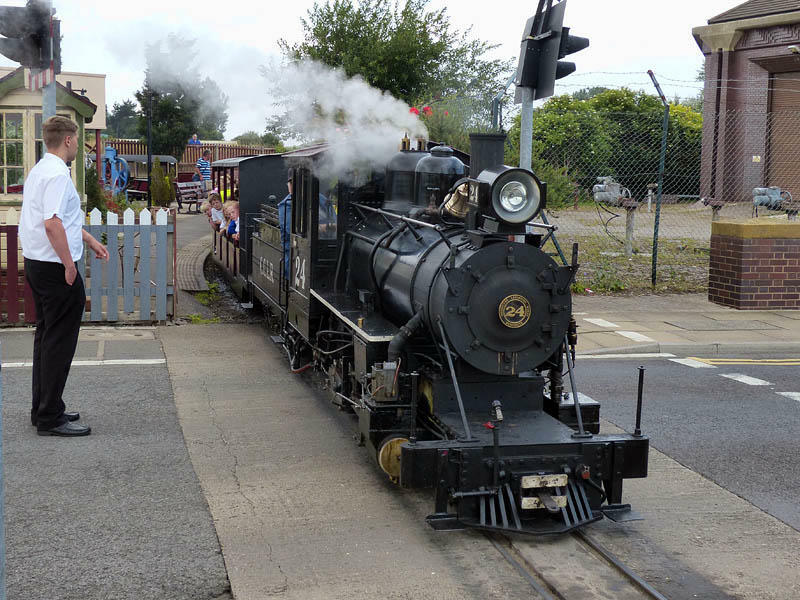 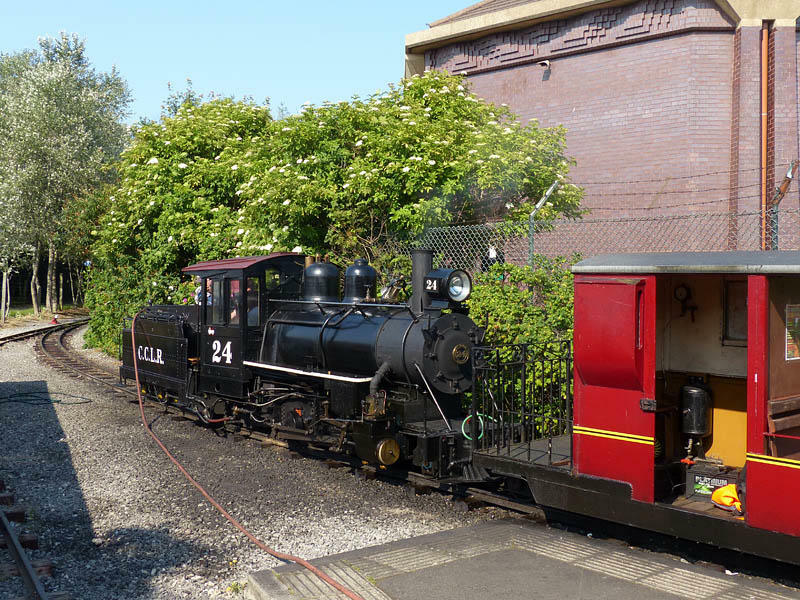 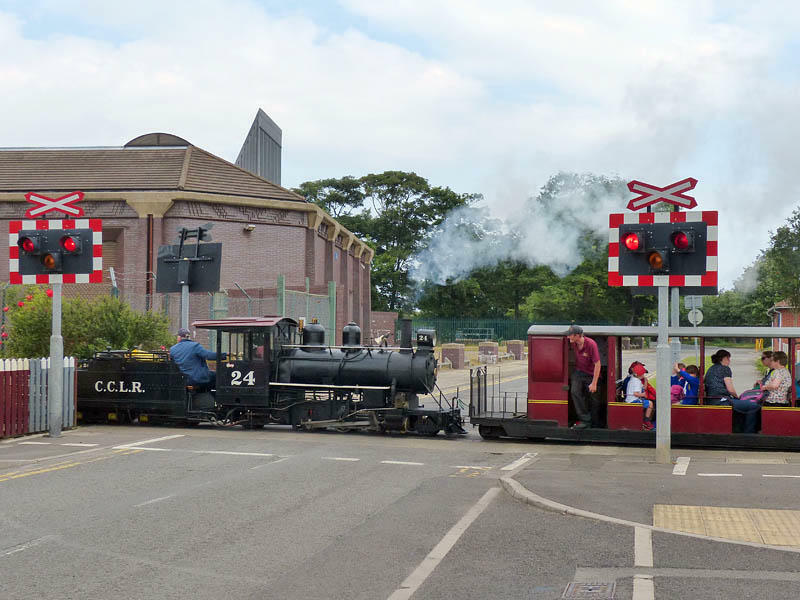 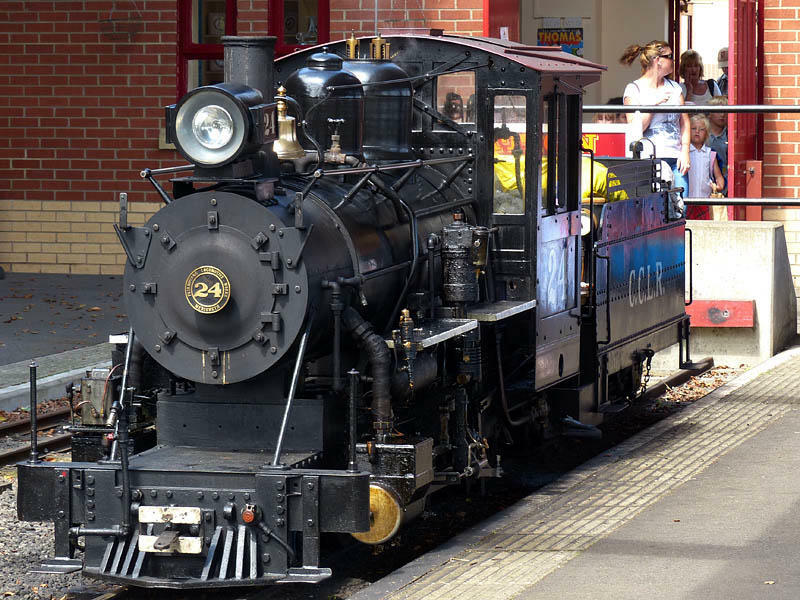 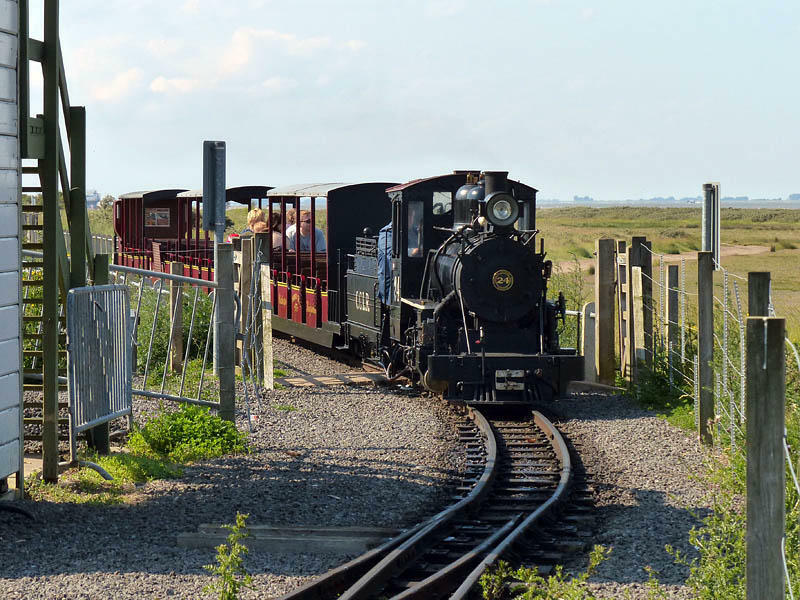 This was a day out by rail, for a wander along the south shore of the Humber estuary at Cleethorpes - and while we’re there, we’d better have a look at the 15” gauge Cleethorpes Coast Light Railway We began our rail journey at Shrewsbury, on the 7.46am to Manchester. 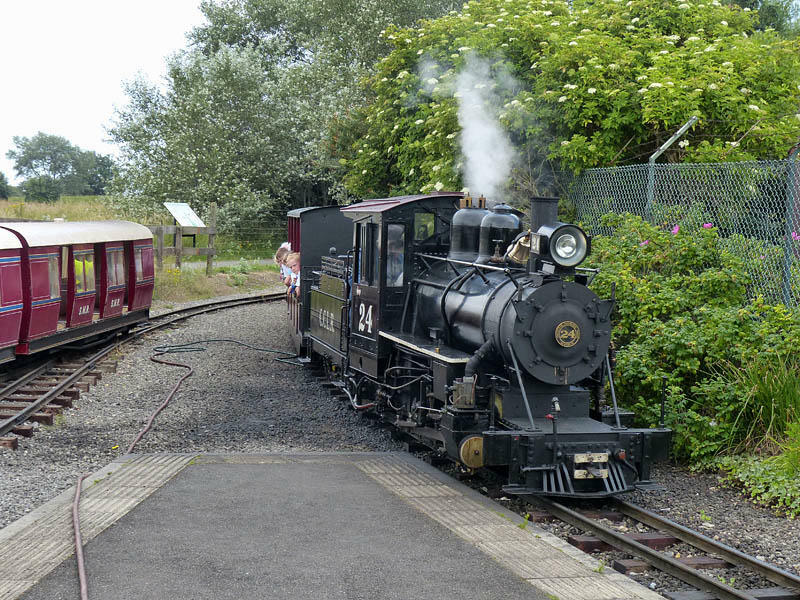 We stopped short of the latter, catching the Cleethorpes train at Stockport (Platform 0...). 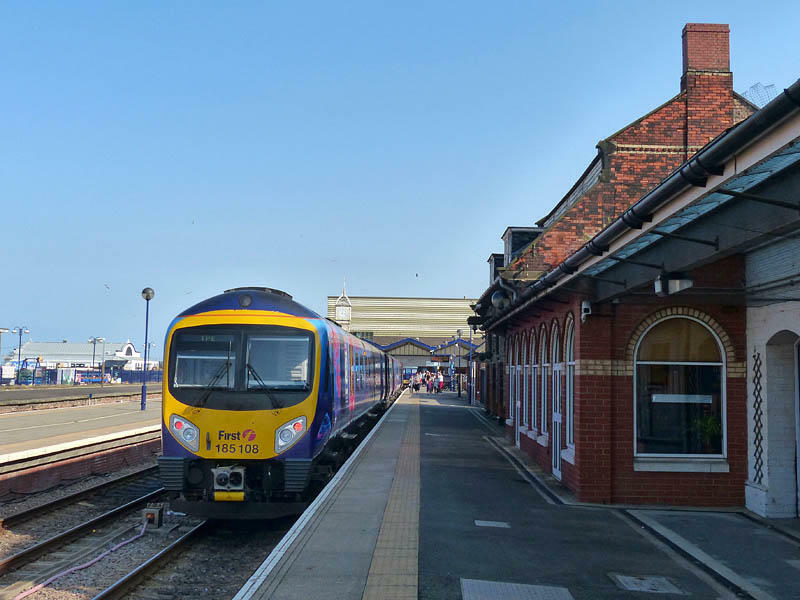 We had a very pleasant run through the Peak District to Sheffield, then to Doncaster through an area which has seen a great deal of change over the years. 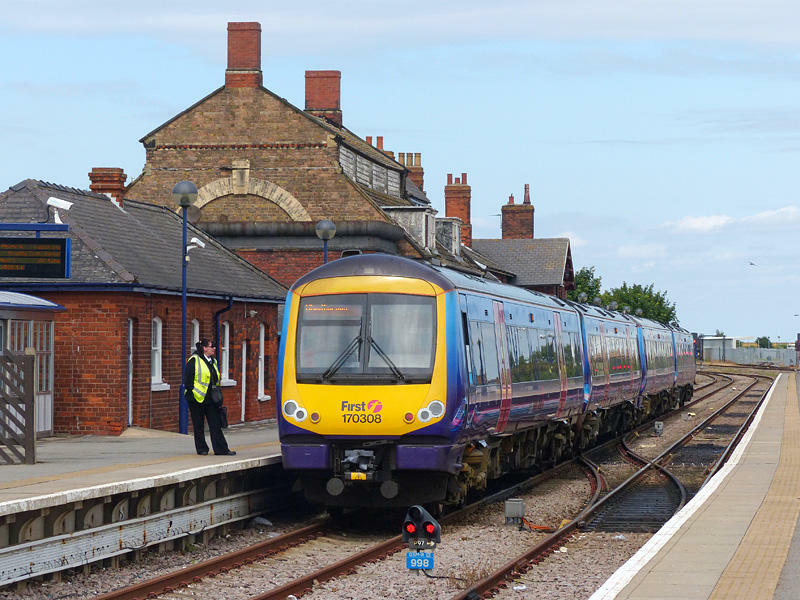 From Doncaster, our class 170 DMU never seems to hurry, but we’re on time at Cleethorpes.